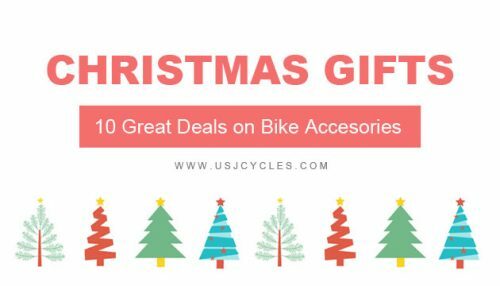 Give your favourite roadie a gift that lets her/him ride better, safer and with more fun this Christmas. 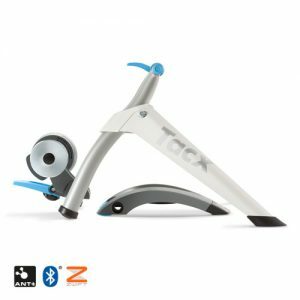 The Tacx Flow Smart is a great first trainer for your favourite cyclist. It has a compact design which allows the rider to easily stow it away. An actual flywheel gives the rider a realistic ride feel and has built in bluetooth / Ant+ connectivity which allows rider to track the speed & cadence using smart device (e.g smart phone). This is a fantastic gift especially useful during our annual rain and haze season. 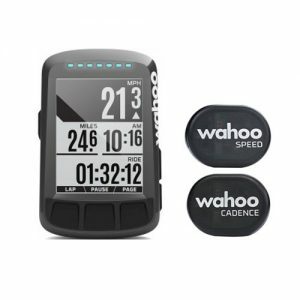 This is our best selling cycling computer and also a hit gadget to every riders. Elemnt bolts achieved over 4 out of 5 stars review on cycling news web channel as well as cycling magazine. 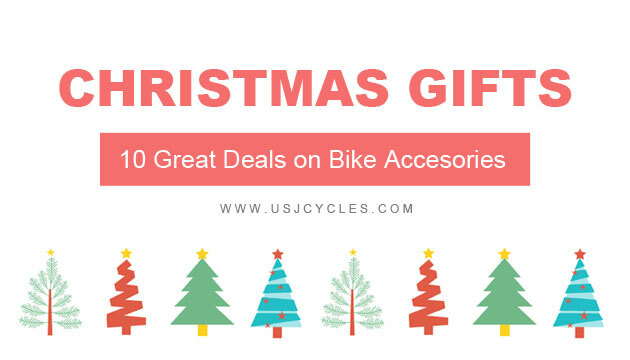 It has long battery life, aerodynamic designs and very user friendly yet durable gift for cyclist. Good news is that we have a bundle set which has better deal compare with buying individual accessories. 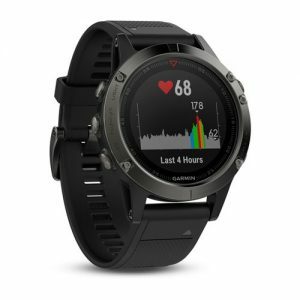 Garmin Fenix 5 (sapphire) is a premium GPS multi-sport smart watch with built-in wrist based heart rate sensor. Not just for cycling, Fenix 5 covered most of works you involved. Thanks to built-in activity profiles and performance metrics plus smart notifications. 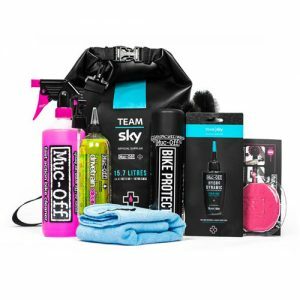 ￼Muc-Off cooperated with Team Sky, the 2016 Tour De France winner and came up with this kit of ultra high performance cleaners, protectants and lubricants in a gorgeous dry bag that could also double-up as a 15.7 litre bucket. 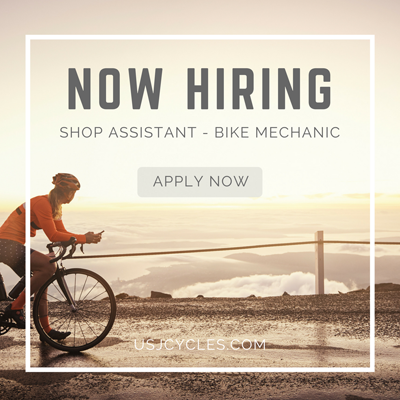 If your roadie rides and cares for his bike all the time he will definitely appreciate this. Muc Off is regularly used by professionals on prestigious races such as the Tour De France, Giro d’Italia and Vuelta a Espana. ￼This is a great product presentation while exchange gift with other rider mates. 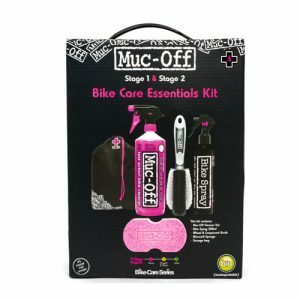 Muc-off bike care essential kit consists a cleaning tool, cleaner liquid as well as bike protect spray to makes their bike shine and clean always like brand new bike. Their excellent bike cleaner makes cleaning bike frame really easy and safe for the environment (bio-degradable). Having issues while riding is inevitable, why not get him a gift that allows him/her to fix the problems. 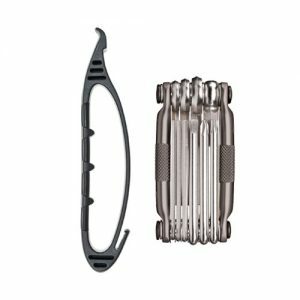 This bundle includes the reliable Crankbrother Speedier Lever (tire removal and install tool lever) and Crankbrother Multi 10 Tools which is very lightweight, durable and high quality built. This gift could potentially be a time and life saver for your favourite roadie! 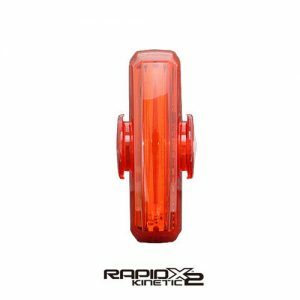 Cateye Rapid X2 Kinetic is a new rear safety light with motion sensor. Rear light will change constant burst mode when it’s sense sudden change in speed. It has auto-save feature when the battery run low. 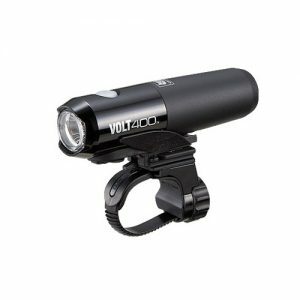 If you know that he/she rides on darker roads, then the Cateye Volt 400 will fortify his illumination with 400 lumens! A great addition to the Stix Sport Combo! Replacing a new bar tape is a most effective way to get a new look of the bike. Bar tape is very personal and completely change the perception of a bike. 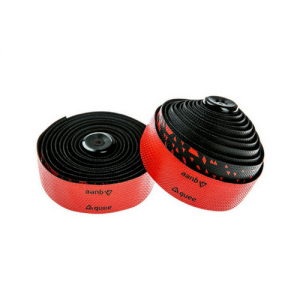 Guee SL Dual Bartape is dual color design bar tape, lightweight and high-performance bar tape. 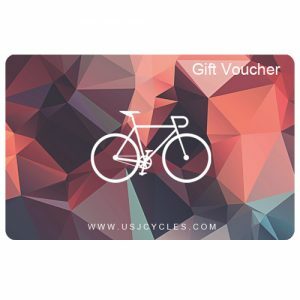 Gift Vouchers are a great Christmas gift for your favourite roadie especially if the items he/she wants are apparels, shoes, saddles, helmets and the like. 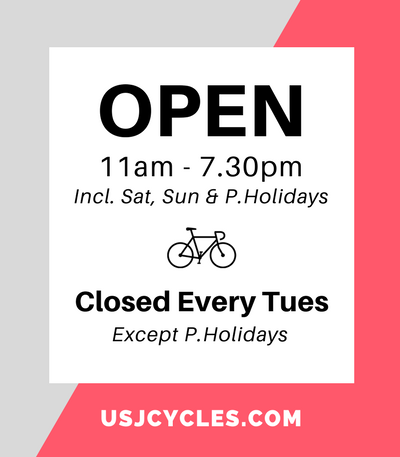 These items are highly subjective to the rider and needs to be comprehensively tried and tested before buying. What maybe comfortable to you may not suit your favourite rider. Help your favourite rider get the item they want with some gift vouchers!